The European Association of Nuclear Medicine welcomes you to the 29th Annual EANM Congress 2016. 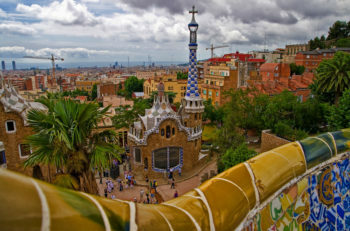 The congress will take place in Barcelona, Spain on October 15 – 19. Our company and more than 5,500+ participants will attend the world-class event where new developments in devices, methodology, radiopharmaceutical development and clinical applications will highlight the benefits of using nuclear medicine in clinical and scientific area. We hope to see you there!